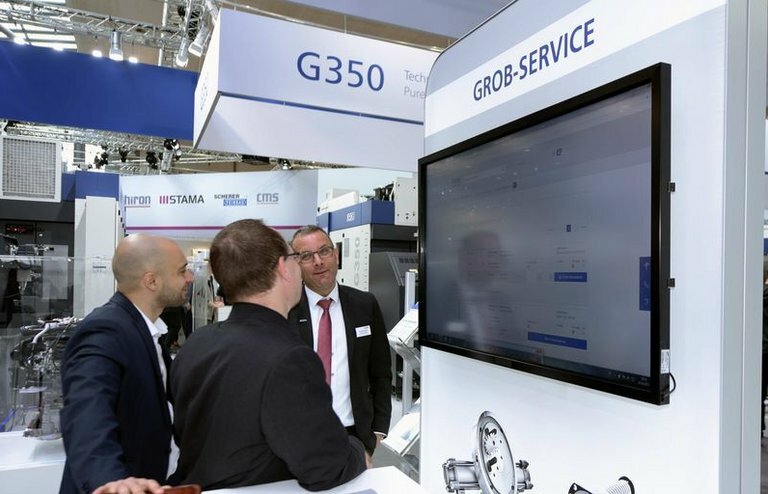 Relevant and transparent: Our press statements keep you updated on important company news, and tell you about the latest products and services offered by GROB-WERKE. 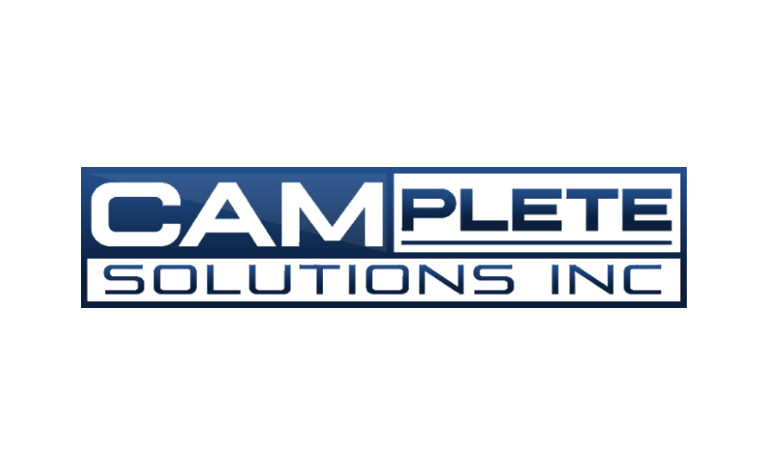 CAMplete Solutions Inc. Partners With GROB Systems Inc.
CAMplete TruePath is available for purchase on all GROB Milling Machines: CAMplete Solutions Inc. and GROB Systems Inc. have joined forces to offer CAMplete TruePath to their new and existing customers. 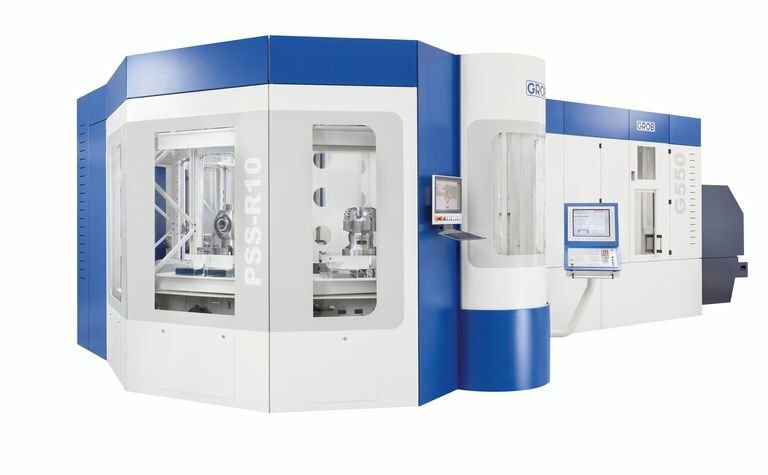 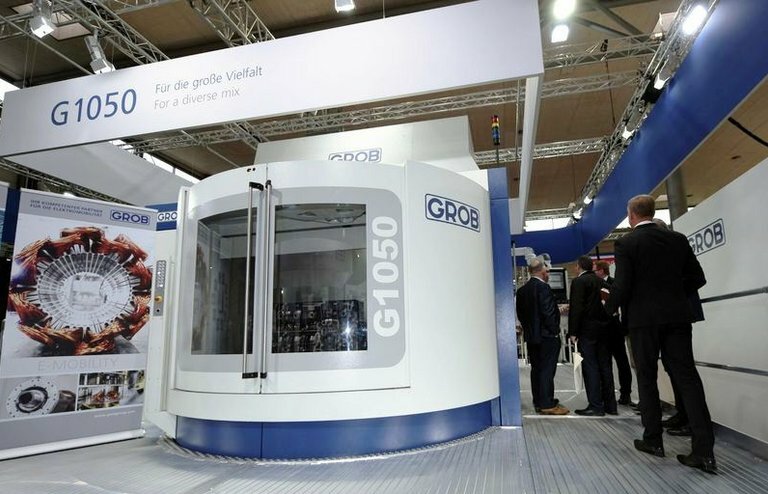 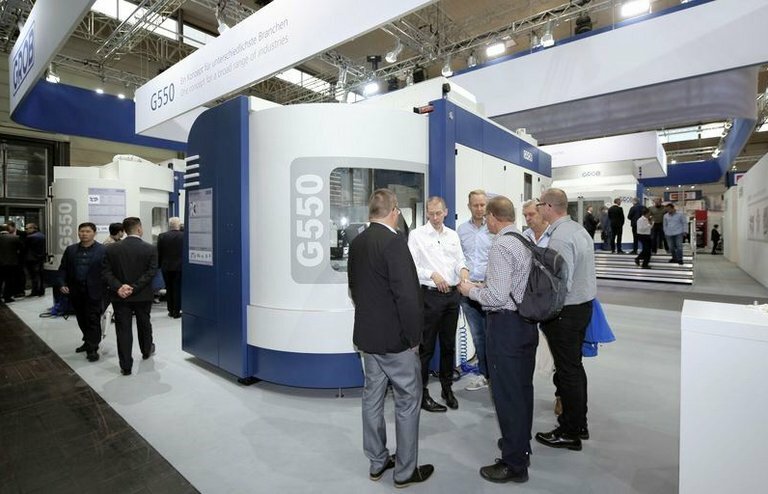 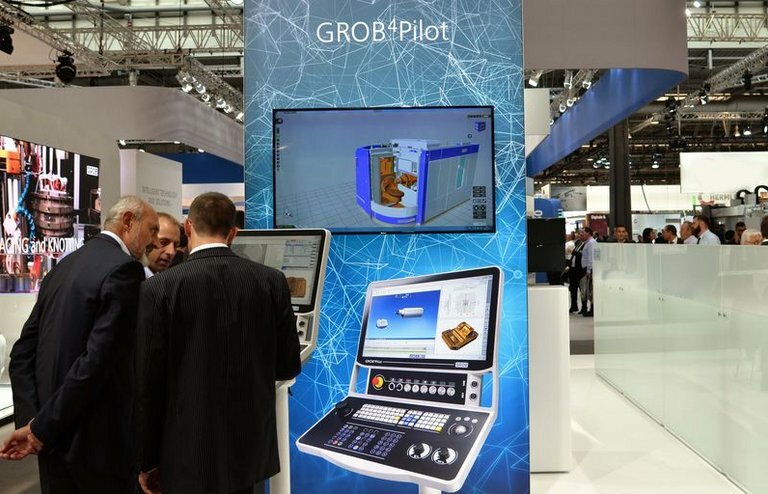 GROB Systems adds a new full-time position and three distribution partners to support U.S. manufacturers planning to invest in 5-axis CNC machines. 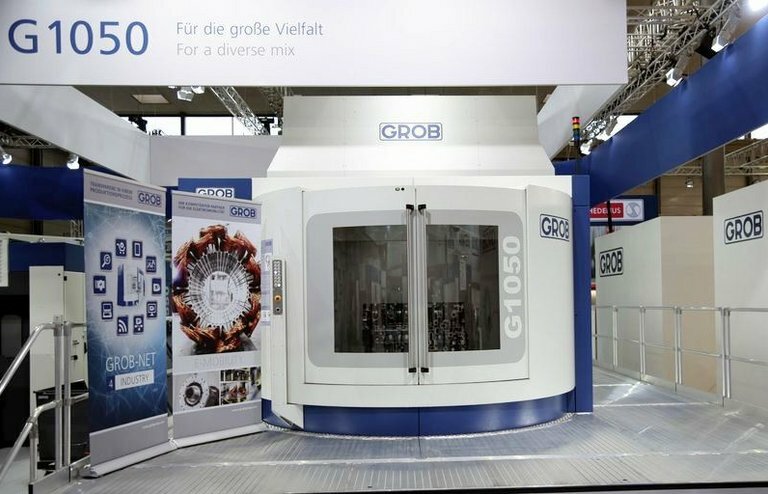 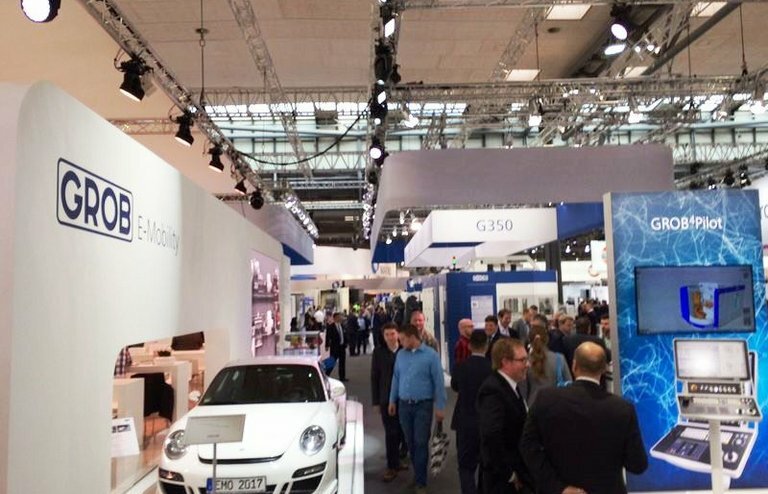 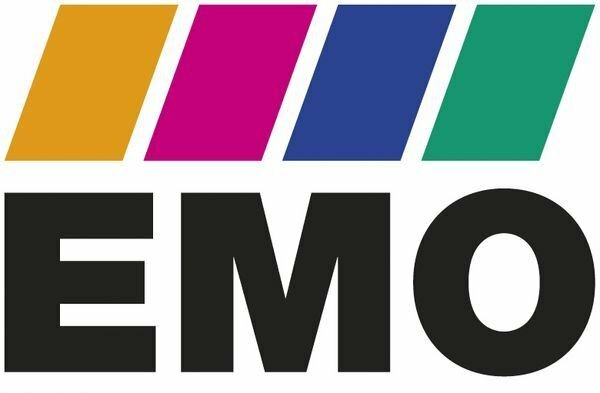 When the 2017 EMO closed its doors, German Wankmiller, chairman of the management board at GROB, talked about how the trade fair went, how GROB-Werke is faring at present and about its prospects for the future.